Objectives: Find all the animals around the board. You have to break the snow blockers for this level. 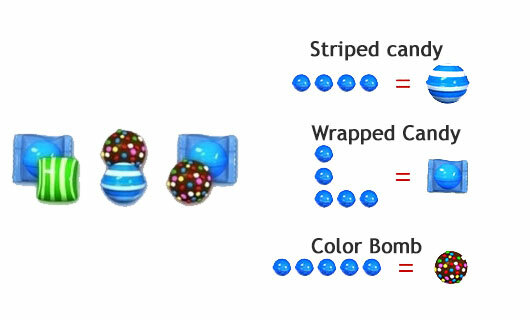 You need to play near to snow blockers or could make special candy by combining same color candies. 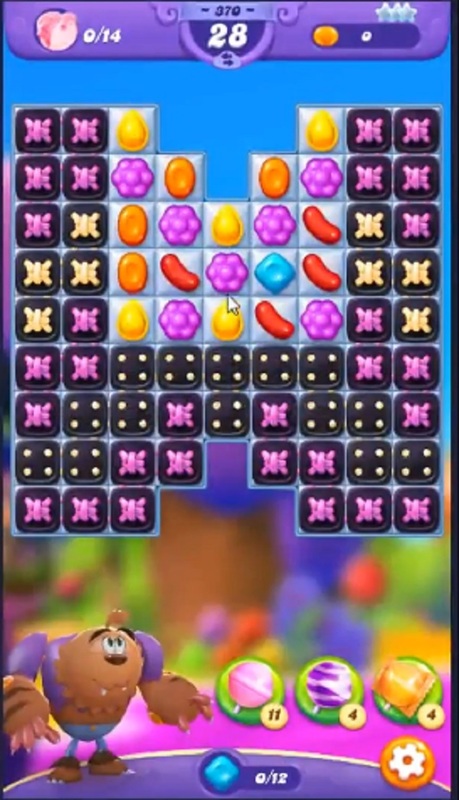 Try to combine more than four same color candies to make special candy like striped candy and use with other special candy to break more snow blockers to find the Animals.